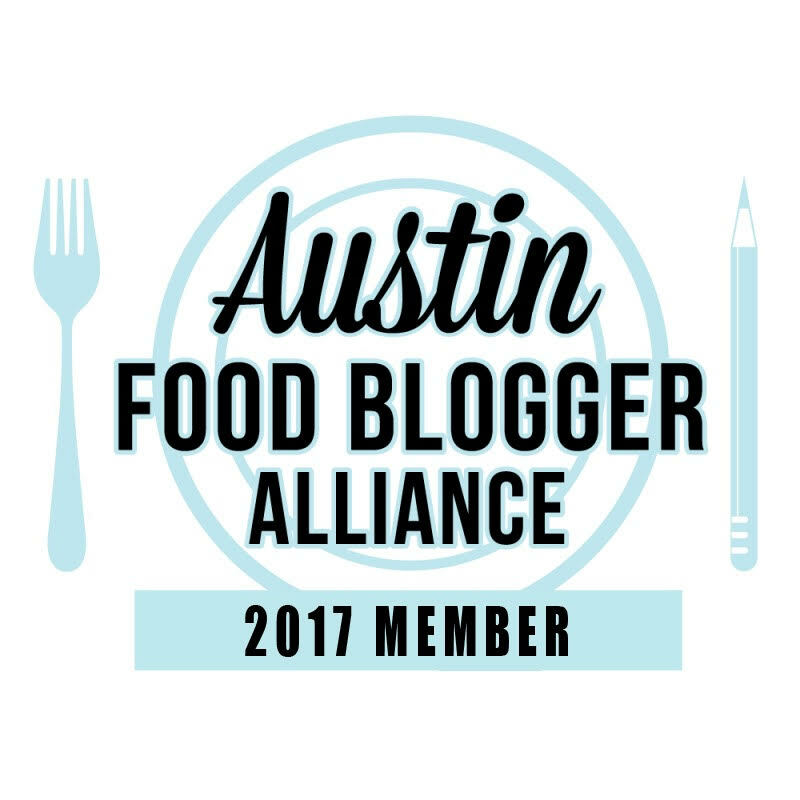 If someone told me I had to cook with Pillsbury Crescent Rolls every day, I’d say sign me up! They are so versatile and can be used to make something savory or sweet. When I was in the grocery store a while back, I saw this bag of Andes Mints baking chips. This brought back memories of eating at Olive Garden and the mints they’d give you after every meal. Oh I loved them. Sure you could buy them but somehow I never did. That taste was reserved for eating out. So when I saw the baking chips at the store recently, I immediately bought them to try out on a crescent roll. With the combo of the hazelnut spread, it’s the perfect sweet treat. 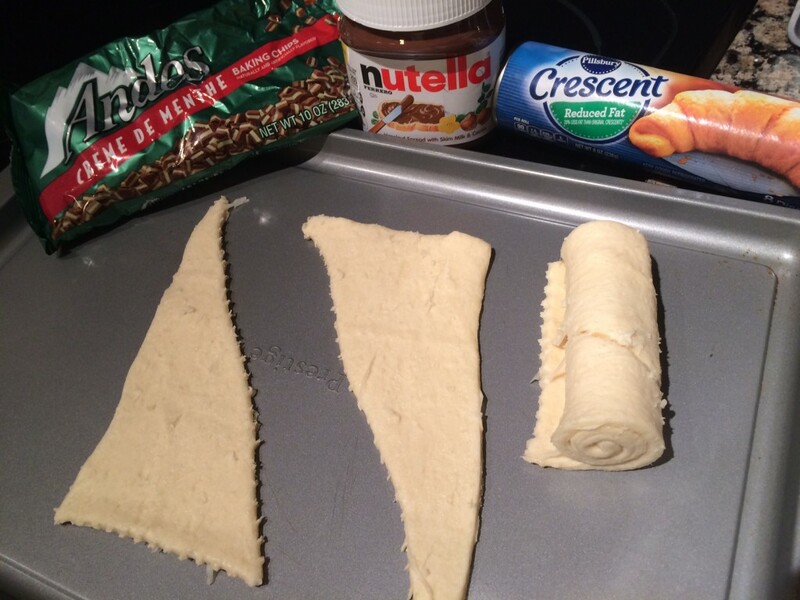 Roll out crescent rolls and divide into triangles. 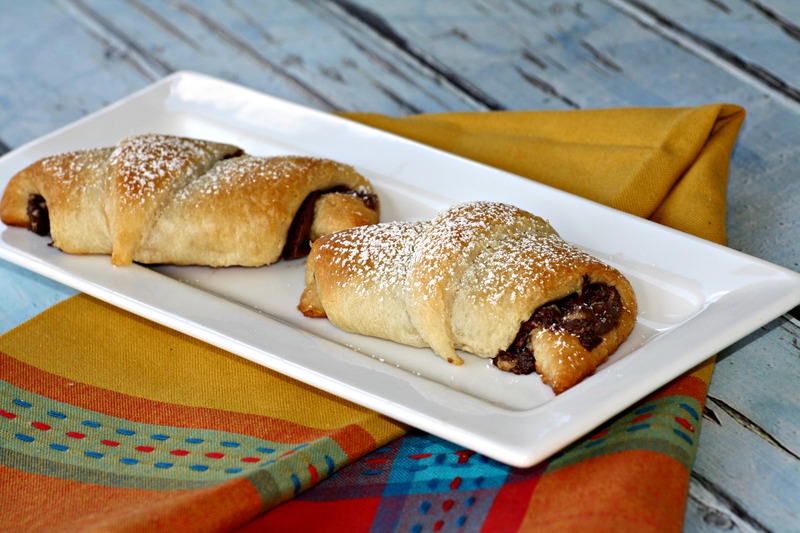 Spread about one tablespoon Nutella on each crescent dough. 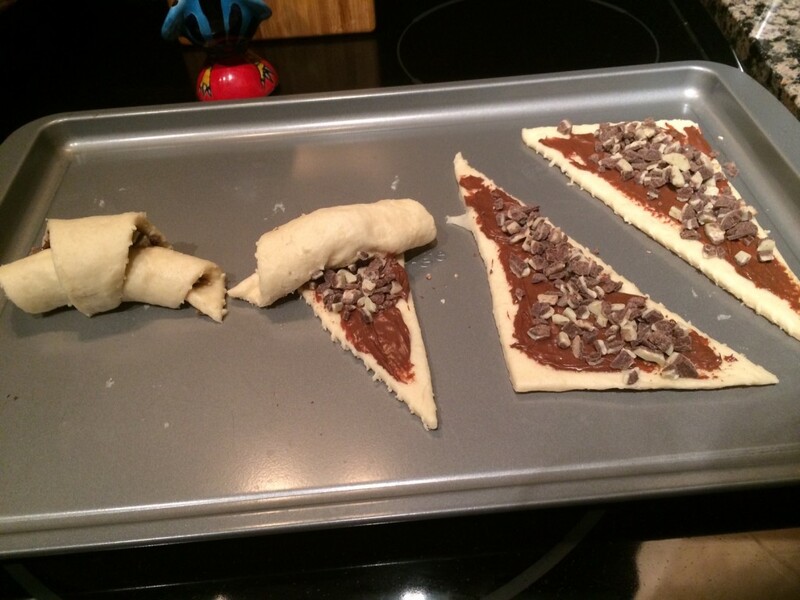 Sprinkle baking chips on the Nutella. Roll crescents. Bake for 10-11 minutes. Using a sifter, sprinkle powdered sugar over baked crescents.